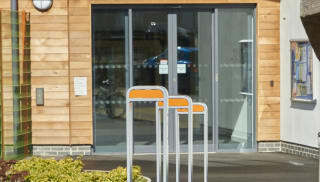 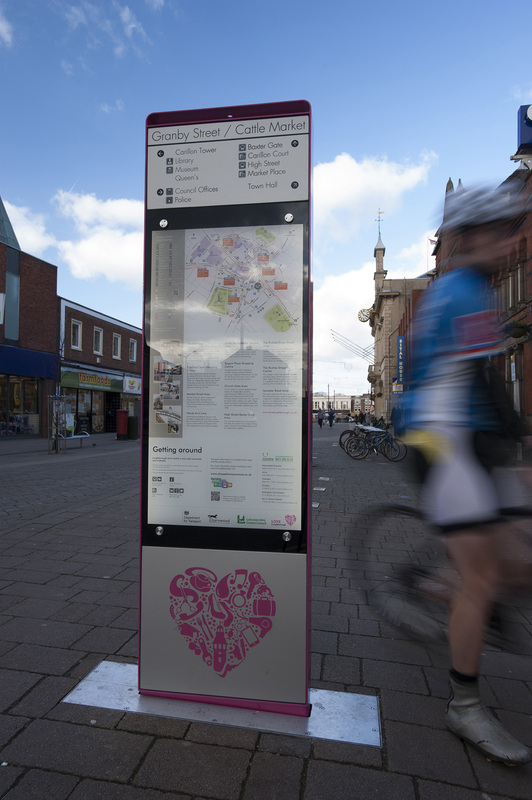 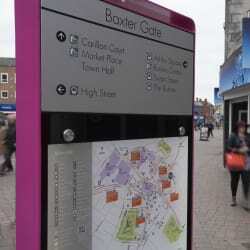 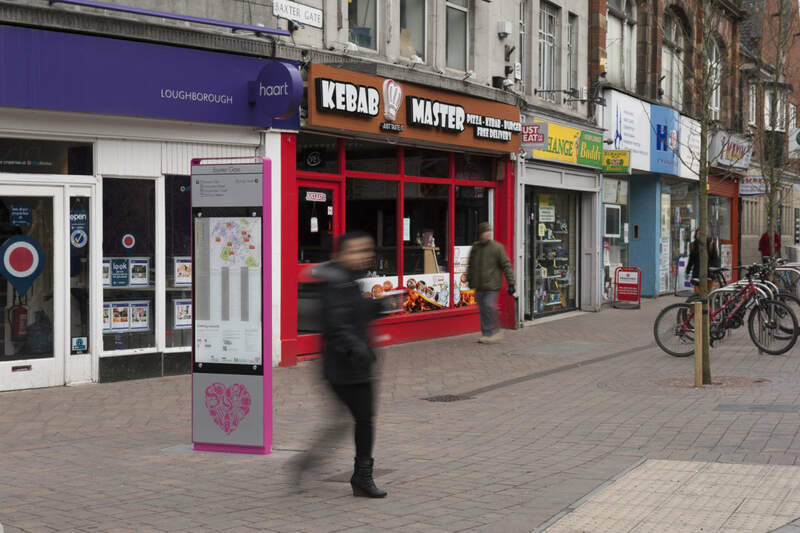 Loci Wayfinding information point is bespoke by its very nature. 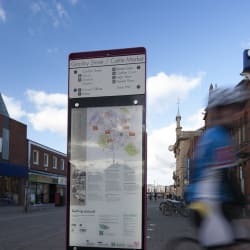 A simple, cost effective and ultimately flexible system, the individual elements are designed to be populated by your creativity and specific project requirements. 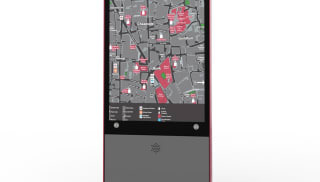 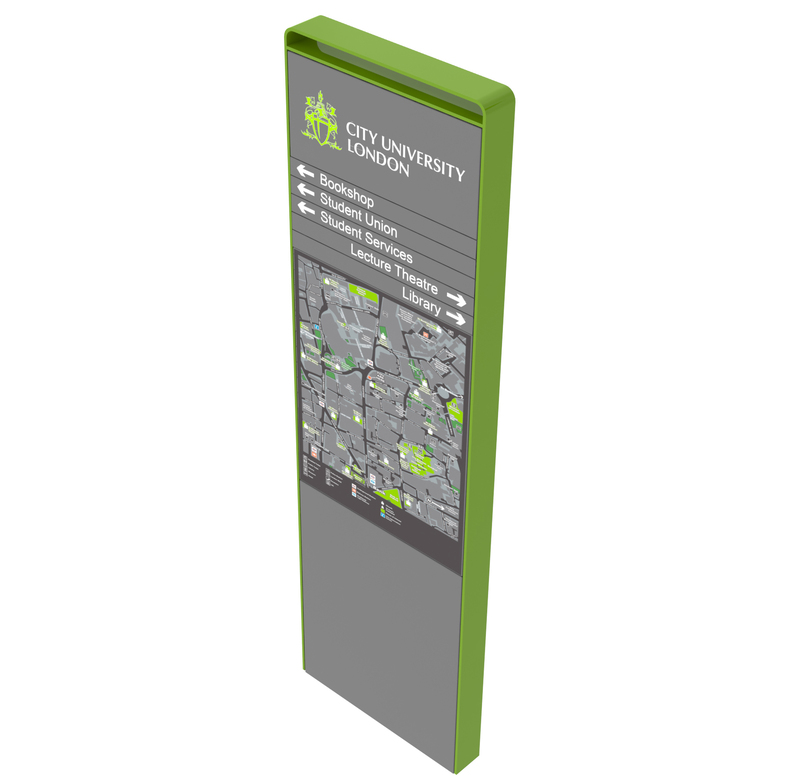 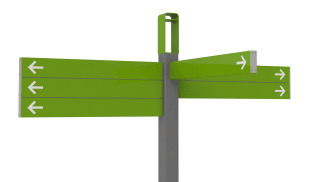 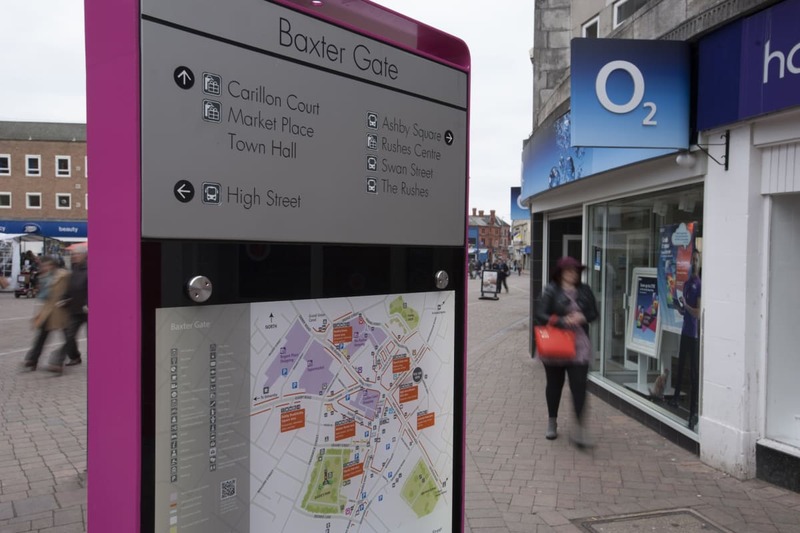 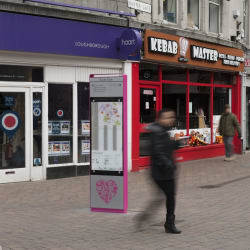 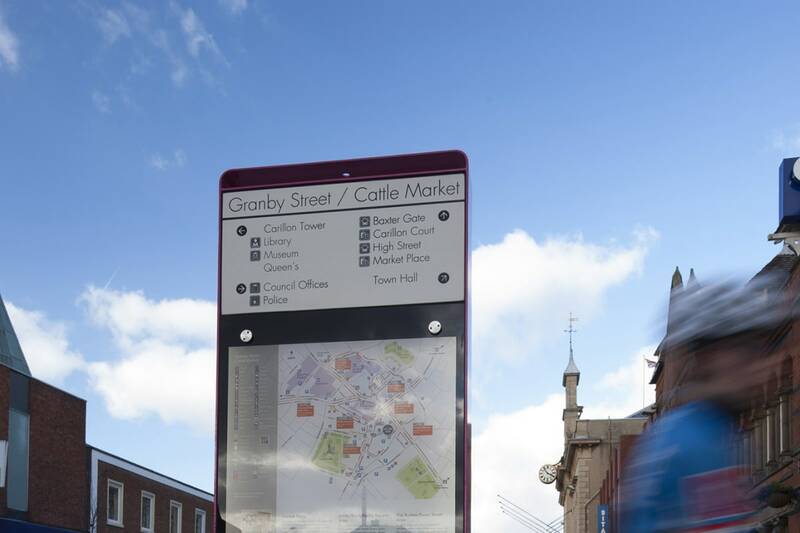 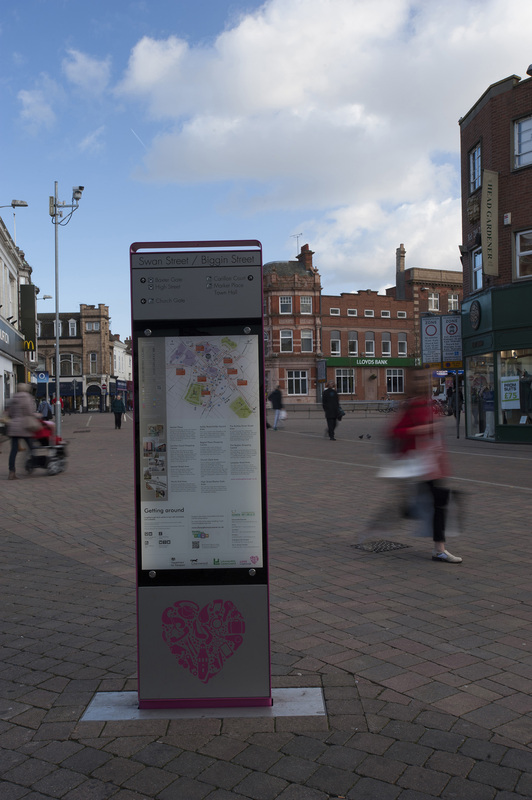 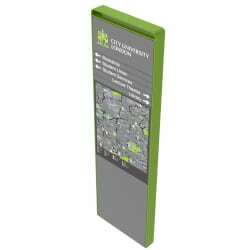 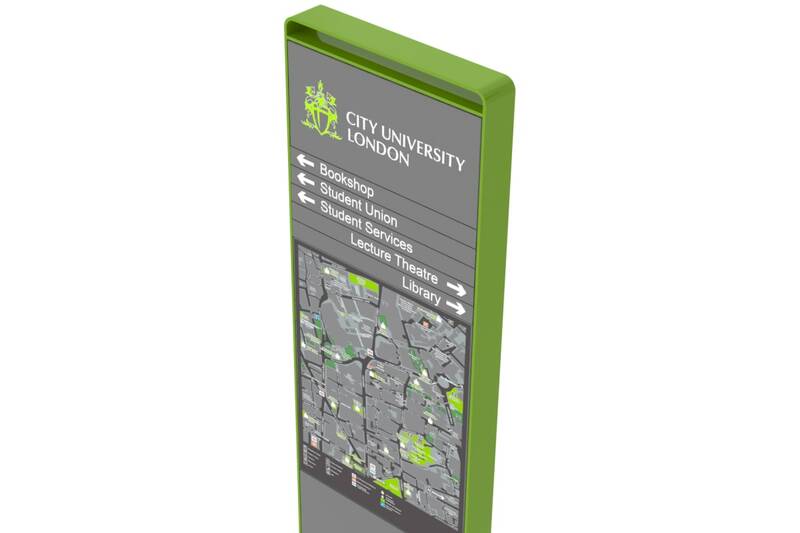 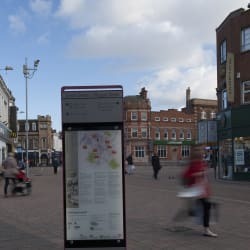 Based upon our long experience of wayfinding projects, we’ve developed a set of standardised components that offer unlimited adaptation potential; these modules are available in four sizes and can be tailored to accommodate your mapping, logos and other directional elements. 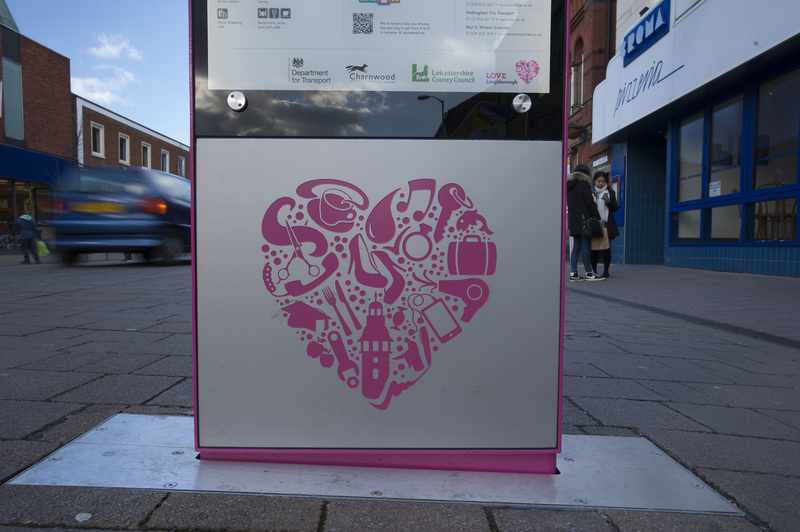 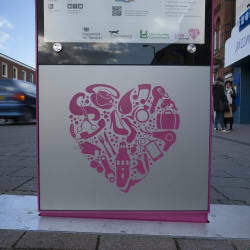 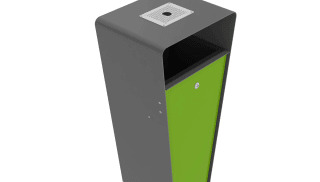 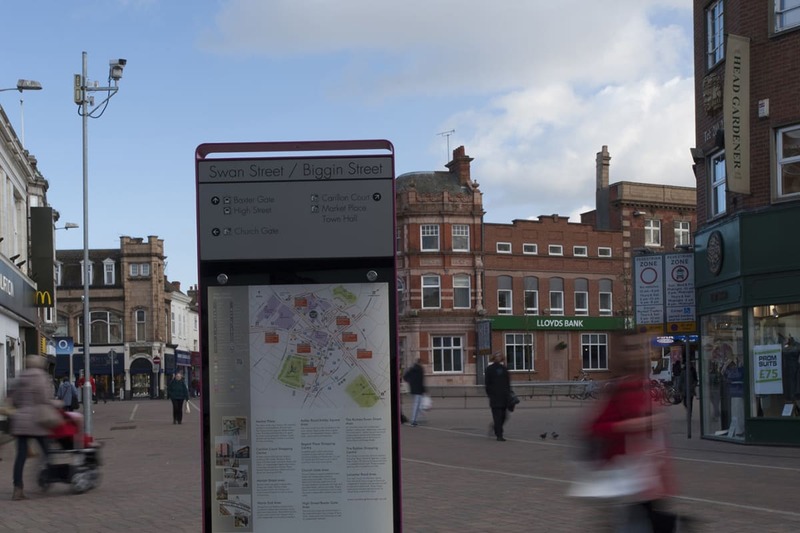 The Monolith can be coloured to support branding or identity.